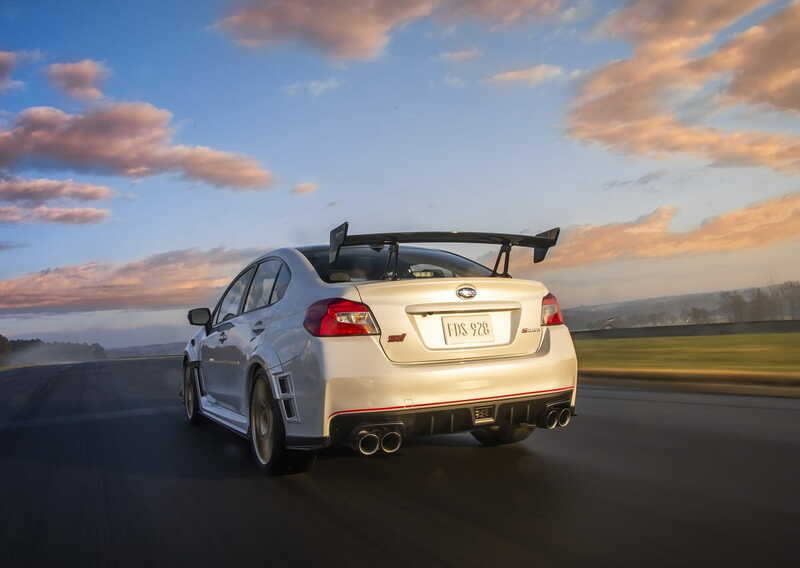 The first North American S-series Subaru makes its debut with 340 hp. 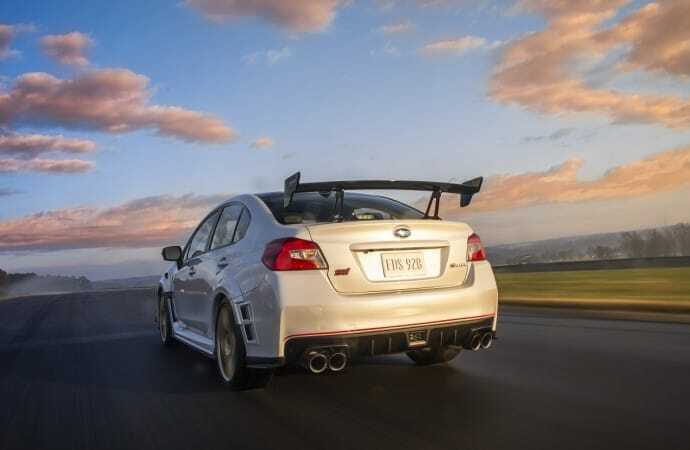 For the first-time ever, the “S” series of Subaru vehicles – a series once available exclusively in Japan – is arriving in North America. The debut of the Subaru WRX STI S209 marks a pivotal moment in history for Subaru enthusiasts. The S209 is the brand’s most powerful STI model yet and features exclusive aero and lightweight components. The easiest way to spot a S209 will likely be from the exterior. A wider stance is created by flared body mouldings which both allow for wider wheel and tire fitment increasing the track width, as well as, improved aerodynamic properties. On the front bumper in particular, integrated canards complement the downforce provided by the carbon fiber rear wing. Around back, the S209 possesses the same rear bumper with integrated inlets as the STI Type-RA. These vents help provide additional cooling and drag reduction to squeeze the most performance out of the vehicle. Further lowering the weight, a carbon fiber roof panel comes standard. Beyond what the eye can see are a number of new and improved components. The motor is a thoroughly revamped Subaru EJ25 2.5-liter turbocharged BOXER engine which now produces 341 hp. This 31 hp increase is the result of a larger turbine and compressor as well as a new 18 psi peak boost pressure. Helping support this increase in boost are forged pistons and connecting rods which are both lighter and stronger. 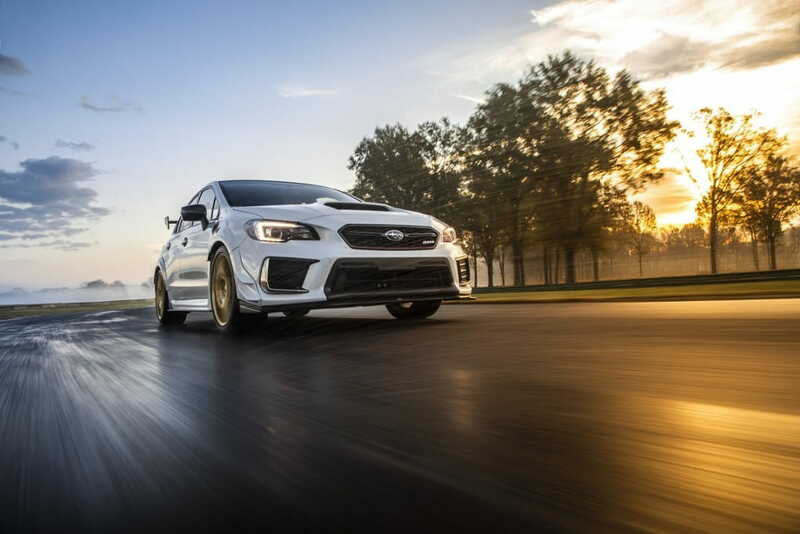 Keeping the handling up to par with the increase in power are specially developed Bilstein dampers, stiffened coil springs, a new stabilizer bar, and bushings. Underneath the vehicle are front, rear and side underbody spoilers helping to direct airflow and provide a more planted driving experience. 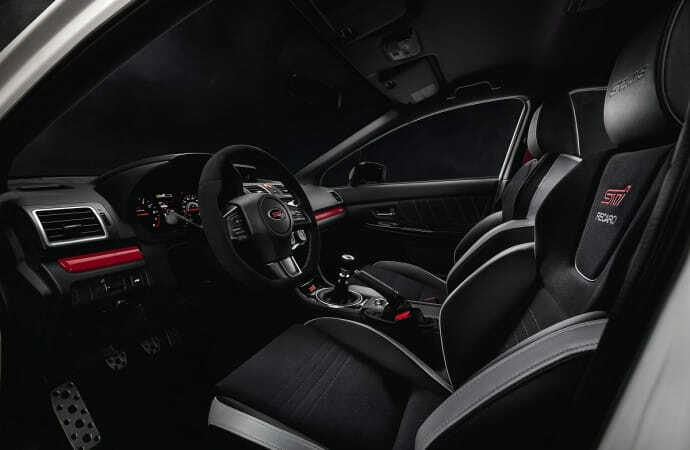 The interior of the STI S209 remains largely unchanged from the standard STI, however, slight tweaks were made to the stitching and badging throughout. As in the STI Type-RA, Recaro front bucket seats come standard and include a unique silver-hued insert. Only 200 units will be built, with WR Blue and grey wheels or Crystal White Pearl and gold wheels colour combinations being offered.